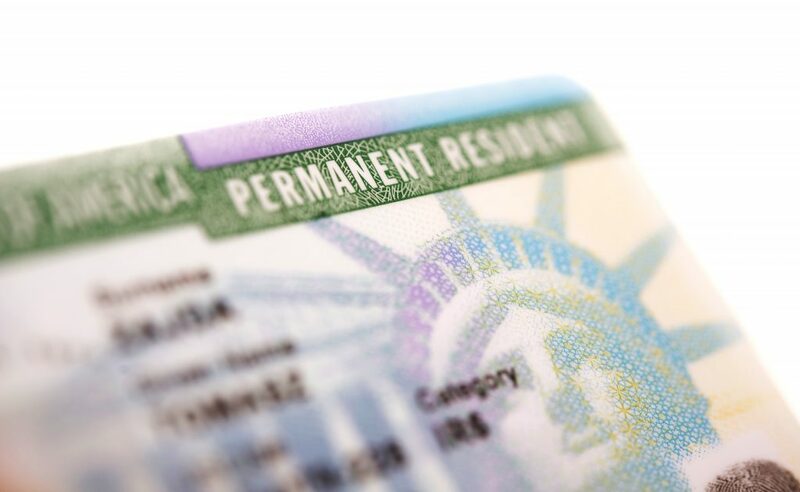 How long does it take to process an application for permanent residence in the United States, or a “green card?” You might be surprised by how difficult it is to find a reliable answer to this common question. U.S. Citizenship and Immigration Services (USCIS)—the agency that adjudicates applications for permanent residence and other immigration benefits—provides a range as a way to estimate the time needed to process an immigration application. The agency introduced a pilot program in March that changed how USCIS estimates these time ranges for four of its most popular types of application. The change follows longstanding criticism about inaccurate processing times from federal oversight offices, elected officials, and stakeholders. Applicants and immigration practitioners have reported that USCIS’ posted processing times do not reflect the actual time it takes a case to reach completion. Previously, USCIS published processing times for all types of applications and petitions as a single figure in months, a specific date, and even in relation to a goal processing time. The agency now uses an automated methodology in an attempt to more accurately estimate how long it will take to process certain common immigration benefit filings. According to USCIS, an application for permanent residence (Form I-485) will take anywhere from 7 months to 33 months to process. The time range fluctuates depending on the office location, basis for the filing, and other factors. Although the calculation method being piloted may improve accuracy in some ways, concerns remain. The pilot program includes only four of the many fee-based immigration forms USCIS adjudicates. Additionally, the ranges are still estimates, have broad variation, and do not reflect the complexity of many cases. For example, “in the case of a foreign national applying for an employment-based green card, an employer must file an I-140 Immigration Petition for Alien Worker and the worker must also submit a Form I-485 to adjust status to permanent residence, when a visa number is immediately available.” USCIS will process these forms sequentially—meaning the time it takes to adjudicate each form and related steps must be added together to get an approximate estimate of processing time. USCIS processing time methodology does not account for such complexity. USCIS provides time ranges as processing time estimates for other immigration filings as well, however there is significantly less transparency about the agency’s calculation method. Accessing this information is particularly important given the longstanding backlog of filings at USCIS. An application or petition that allows a person to work or travel internationally may be pending for several months to many years, leaving applicants—or employers petitioning for potential or current employees—in limbo for indeterminant times. Accurate processing time estimates can significantly affect the lives of applicants, employers, and the local communities they support. USCIS should prioritize transparency in its methods while improving the accuracy of processing times. Doing so not only supports the agency’s mission but would support economic and social stability in the United States—a benefit for everyone.